Student Worship team is in the house this week for the next talk in our King of the Hill Series! Calling all Students! Please Join us for some friendly community kickball as we join forces with our friends at the Carver Center for a fun-filled afternoon! And don’t forget to bring your community service hour logs for school because you can earn some hours for being part of this with us!! Bring a friend, your logs, and your kickball skills! Join us for Week 3 in our King of the Hill series! Please note! Doors will not open until 6:45 and Students should be picked up at 8:30! We’re throwing it back to the Y2K days and going all out for our first-ever $10 Prom - the Students voted on the 2000’s theme, so it’s about to get all kinds of N’Sync in here! Students have a maximum budget of $10 to pull a 00’s themed outfit together and compete for Best Dressed (as long as they have their receipts for proof!). Bring friends and your best boy band dance moves and get ready for a great night. Food will be provided. 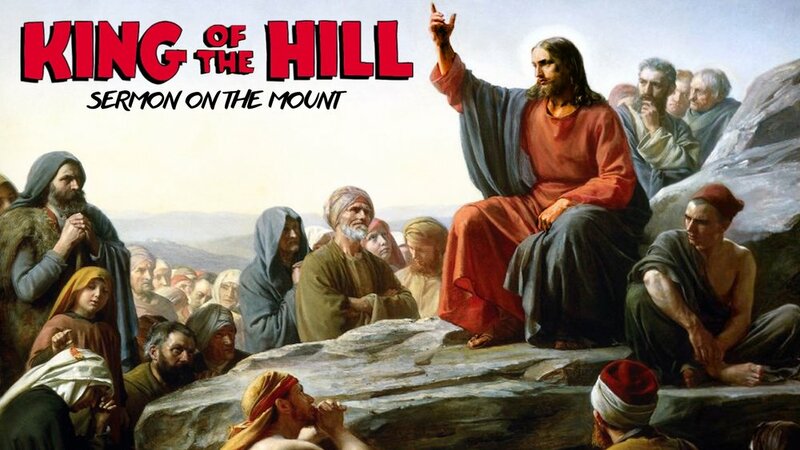 Join us for Week 2 in our King of the Hill series!